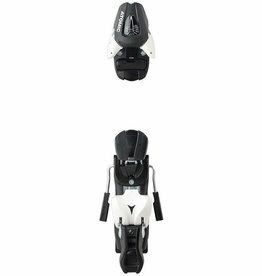 Our L7 binding is a classic all-round all-mountain binding. 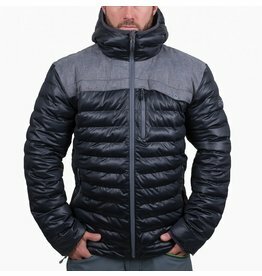 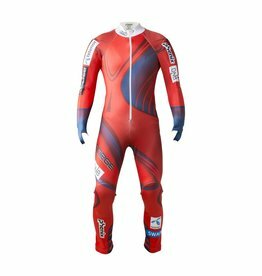 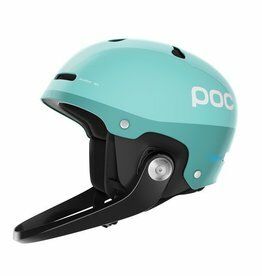 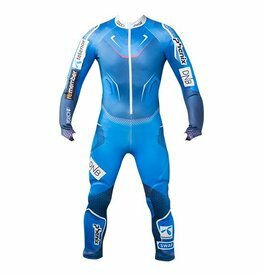 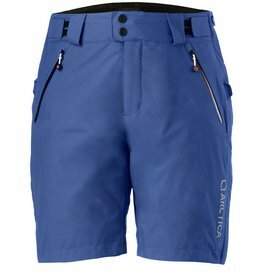 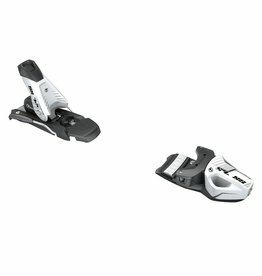 It has an Elastic Pedal and is Race Kit compatible. 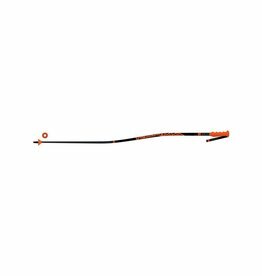 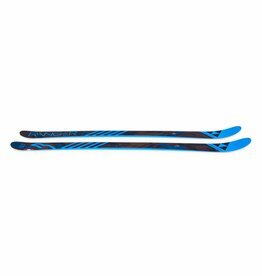 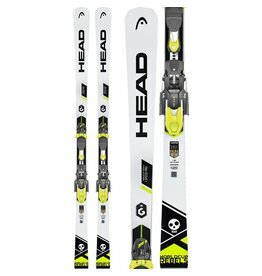 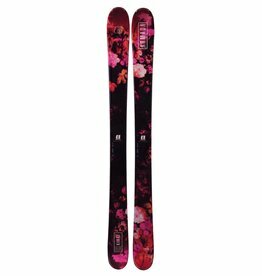 FISCHER 2019 SKIS RANGER FR JR. 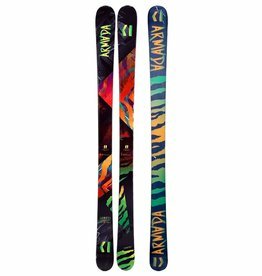 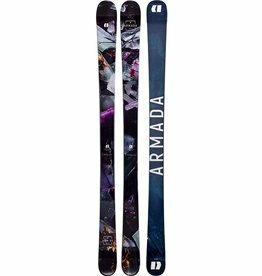 The Armada ARW 84 offers an unbeatable combination of maneuverability and on-edge performance to get young skiers out and up without breaking the bank. 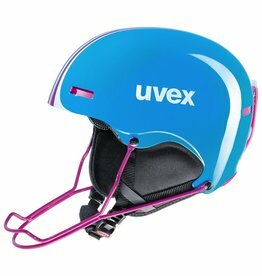 Whether riding down a World Cup slalom like Felix Neureuther or competing at a normal race: The uvex hlmt 5 race ski helmet provides absolute protection for the head. 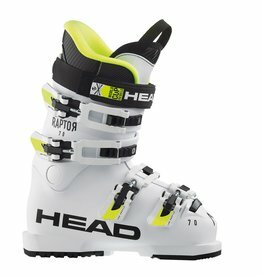 Everywhere at every time! 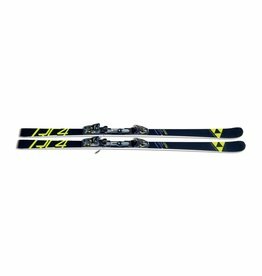 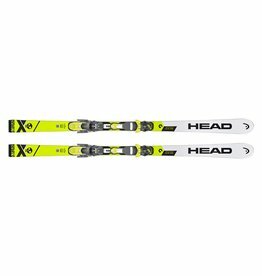 The SPEED G-SG SR is a World Cup race pole for Super G and GS racing with a durable, lightweight-triangular aluminum shaft and World Cup grip. 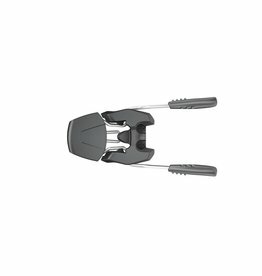 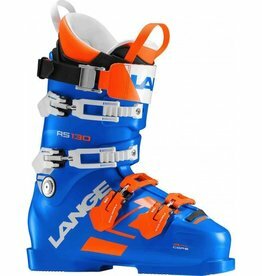 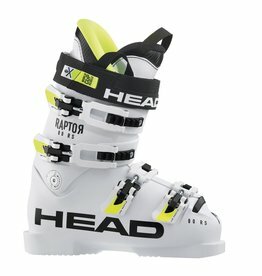 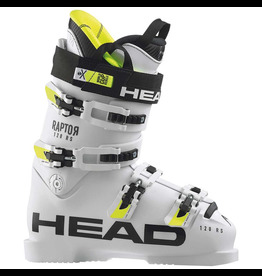 Ski boots Head Raptor 70 RS for expert youngsters, features a self-shaping footbed and 4 micro-adjustable Spinte-Tech buckles.